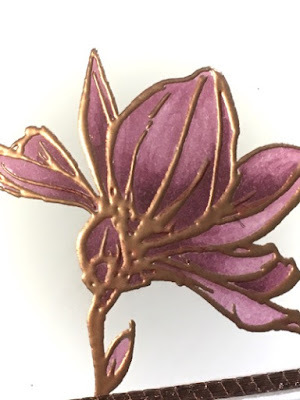 I've always been a fan of alcohol inks - the rich colours and wonderful blending opportunities and I did love the original Blendabilities from Stampin' Up! but due to some manufacturing issues they did not come up to the high standards set by Stampin' Up! and were withdrawn from the market. I still have heaps of mine and still love them, but the Blends are another step above those and are just so easy to use. 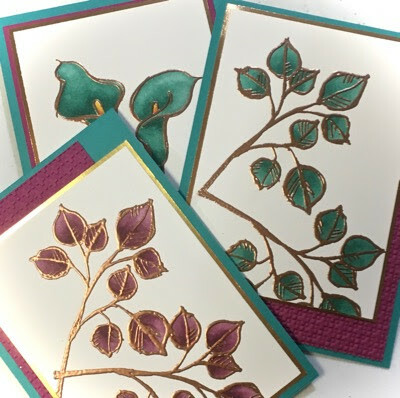 Any stamp that can be coloured is perfect for the blends and today I am sharing some cards using the "Remarkable You" stamp set that I heat embossed with copper and coloured with Blends. The Blends are dual tipped and come in 12 exclusive Stampin' Up! colours that coordinate with our card stock and embellishments, and each colour comes in a Light shade and a Dark shade that allows for easy blending of the colours. 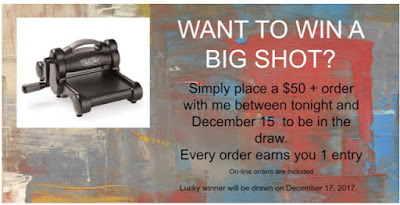 They are artist quality and therefor give you awesome results. There is also a Bronze, Ivory and a Color Lifter. You will become an instant artist using the Blends and if you are unsure you can join one of my classes for some additional hints on techniques with the Blends. The detail here shows one of the "Remarkable You" stamps that has been heat embossed with copper then coloured with the light and dark Rich Razzleberry Blends and highlighted with the colour lifter. It is recommended that you use Memento Black ink on Whisper White card to achieve great results. 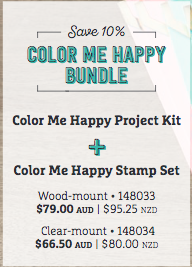 You will find the colours bleed through the paper so always work on your Stampin' Up! grid paper and not directly onto a card base. 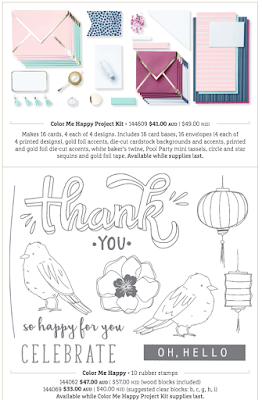 On November 1st you will have the opportunity to purchase an awesome stamp set that has been created to use with the Blends. You can also get a fabulous card kit, but you'll need to be quick as the kits are available only while stocks last. Order yours today. Don't you just adore those envelopes with the metalic trim? The whole kit is fun to use and you can follow the instruction in the kit or use your own greetings to change the cards. Save 10% by ordering the bundle and you will automatically be entered into my WIN A BIG SHOT promotion. Don't forget to put your name on the order so I know who you are! So much excitement for one day. I can highly recommend the Blends to you - they are quick and easy to use and give fantastic results. I will be overseas for a couple of weeks in November so the first technique class on the Blends will be Monday November 27. Contact me if you are interested in some extra hints and techniques.